SARLAT ! 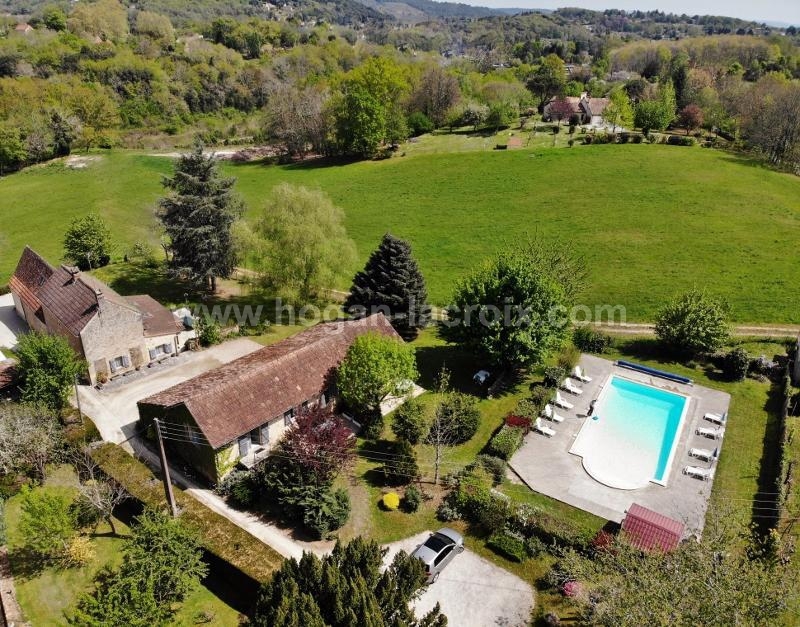 NICE SITUATION, CLOSE TO SHOPS, BEAUTIFUL PROPERTY COMPOSED OF MAIN HOUSE WITH 4 BEDROOMS, 4 GITES ON 0.74 ACRE OF LAND WITH SWIMMING POOL ! POSSIBILITY OF IMMEDIATE INCOME !! Garden level : kitchen 14.6m², lounge 27m² with fireplace, living room 32.5m², 2 bedrooms with cupboards (10.5m², 14m²), shower room 4.1m², wc, boiler/laundry room 5.8m². First floor : 2 bedrooms with cupboards (12.5m², 15.2m²), shower room, wc. 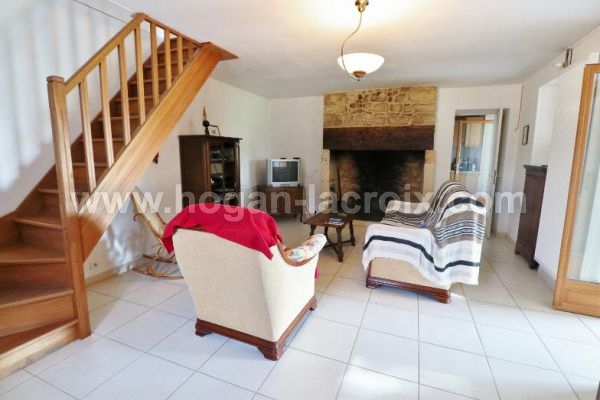 GITE 1 : kitchen/living room 16.9m², 2 bedrooms (11.5m², 9m²), shower room/wc 6.4m². GITE 2 : kitchen/living room 20.8m², 2 bedrooms (9m², 10m²+cupboard), shower room/wc 4.3m². 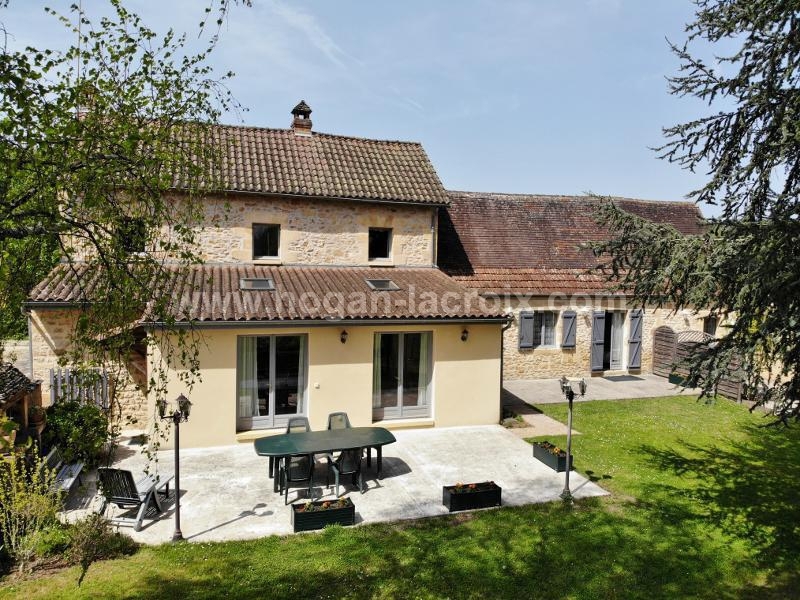 GITE 3 : (studio) 16.5m² + shower room/wc 4m². 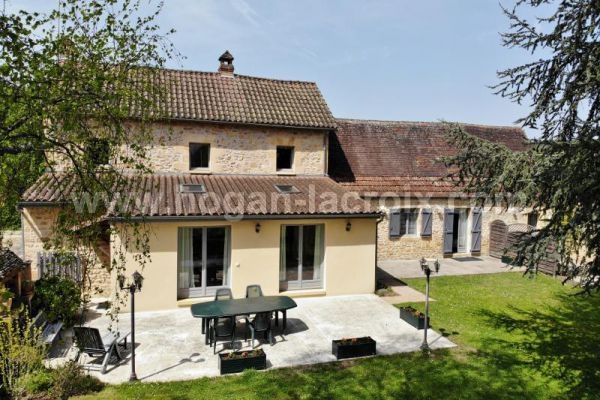 GITE 4 : (sutdio) 16.5m² + shower room/wc 4.9m². 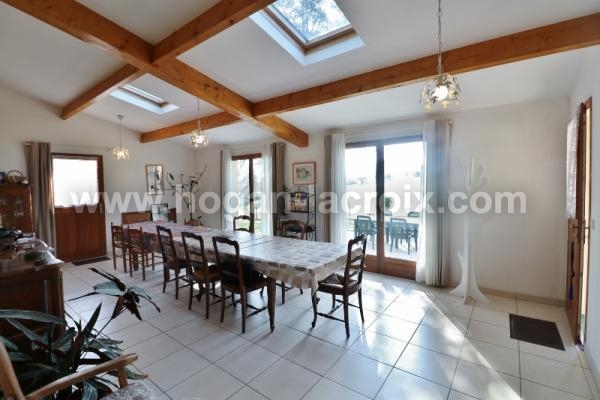 2 cellars (18.9m², 14.5m²), workshop 20m², laundry room 27.5m², covered utility space 59m². 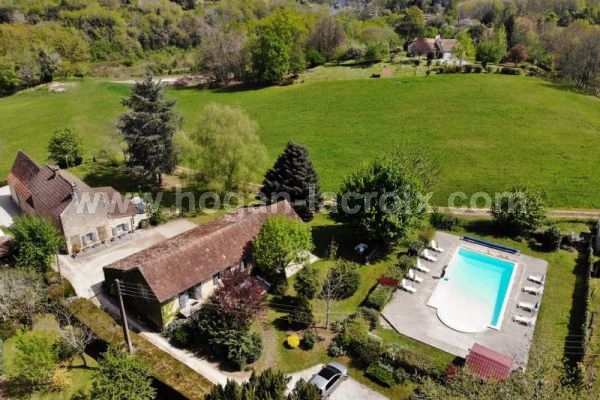 Heated swimming pool 12x6m - Land 0.74 acre - Main drains - partly double glazing - Boiler 2014 - City gas (main house + gite 1) - Reversible air conditioning (Gites 2, 3 & 4) - Only 1km away from shops !!! Well maintained ! ADDITIONAL PHOTOS AVAILABLE ! !